Scott Tuxbury leads the Retirement and Wealth Management practices for Sapers & Wallack. Scott has dedicated his career to help plan sponsors navigate the ever-changing world of ERISA for over 20 years, and takes great pride in helping employers strategize the best way to maximize the efficiency of their retirement programs. He has a thoughtful and caring approach to helping individuals understand our financial planning process, illuminating ideas on how to become retirement ready, and strategizing creative tax management solutions. He is often heard saying, “it’s not what you earn but what you are able to keep”. Scott is a strategic thinker who enjoys being asked to present at various industry conferences, and disseminating thought leadership to our clients throughout the Retirement and Wealth Management industry. He is responsible for providing leadership for our Retirement and Wealth Management departments. His experience as former President of regional Registered Investment Advisor and in executive positions within the record keeping units of Fidelity Investments and Franklin Templeton affords Sapers & Wallack clients a unique perspective on strategies for success. 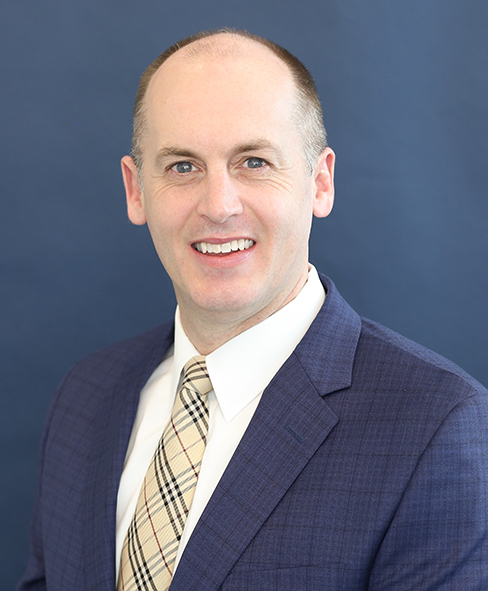 Scott is an active member of the New England Employee Benefits Council and enjoys supporting its overall mission by participating in their Strategic Retirement Committee and Scholarship Committee. Scott is on the panel of advisors for Dean College and is a member of the Society of Human Resource Management. He has been a PAN member of The Boston Foundation and board member of the Franklin Children’s School. He majored in Consumer Affairs with a minor in Business Administration at the University of Rhode Island and studied at the Università degli Studi di Firenze in Florence Italy. He wishes he could still speak fluent Italian but after years of neglecting it, he’s left to just sounding impressive while ordering at Italian restaurants!